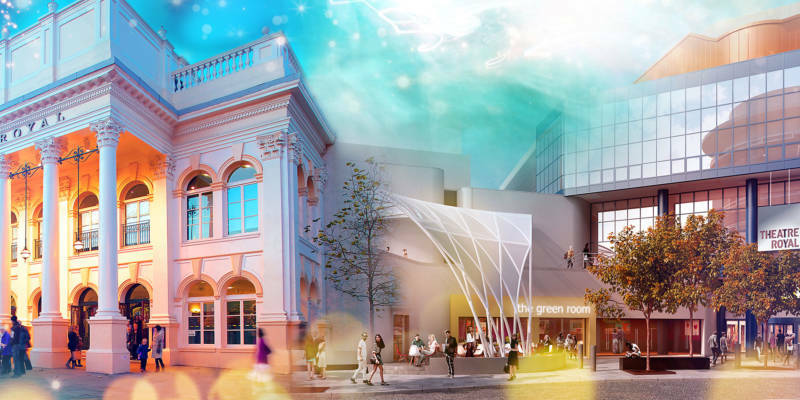 By making a donation, however big or small, you will be helping to maintain the Theatre Royal and Royal Concert Hall for future generations to enjoy. Over the coming years your support will be absolutely vital in helping us to undertake all kinds of renovation and maintenance work, from replacing the lightbulbs around a dressing room mirror or the regular maintenance of our magnificent chandelier. You can make a one-off donation online or you can add a donation whenever you book tickets. By adding the amount you choose when prompted at the checkout, some people choose to round up to the nearest pound, you can be sure that this donation will only go towards the maintenance and renovation of these two iconic Nottingham landmark buildings.